The just completed family of CML 700i measuring light curtains now also includes models with integrated Profibus and RS485 interface. Unlike other light curtains on the market, users do not only decide between a type 4 or type 2 (MLC 500 or MLC 300) device when choosing the MLC. With the MLC, users also have the choice between three function classes. 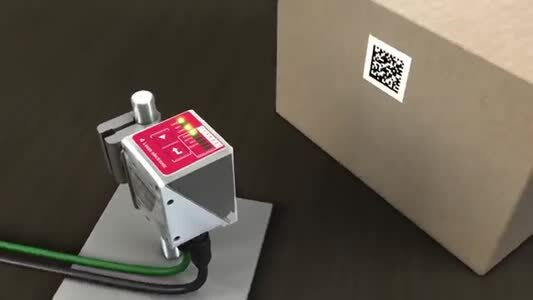 With the "omni-mount" from Leuze electronic, photoelectric sensors can be mounted and adjusted quicker and more easily. The device models and the current software version of the LSIS 400i smart camera from Leuze electronic have been expanded. With an intuitive navigation system oriented on the needs of the user, you'll reach your goal faster – at Leuze electronic, entry through the "Industries", "Solutions" as well as "Products" areas leads to the right product via a high-performance product information system. The new modular BCL 300i bar code reader series is extended with a device model with oscillating mirror. 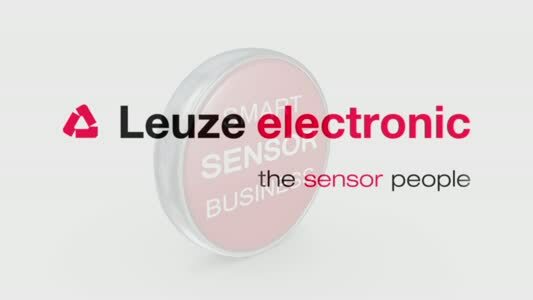 Leuze electronic is currently pursuing its strategy of offering standard sensors for nearly any application at an unbeatable price-performance ratio. Three new series are proof that this is working. With the LES 36, Leuze electronic now makes possible the simultaneous measurement of an object's height, width and position with just one sensor. With the new RD800 safety transponders, Leuze electronic provides special safety systems with closed designs (IP67, IP69K) for extremely tough or challenging application cases. 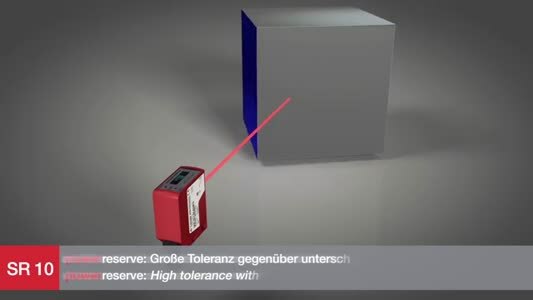 The Multiple Light Beam Safety Devices of the MLD series, designed for efficiency right from the start by Leuze electronic, have now been equipped with new functions as part of a further development.